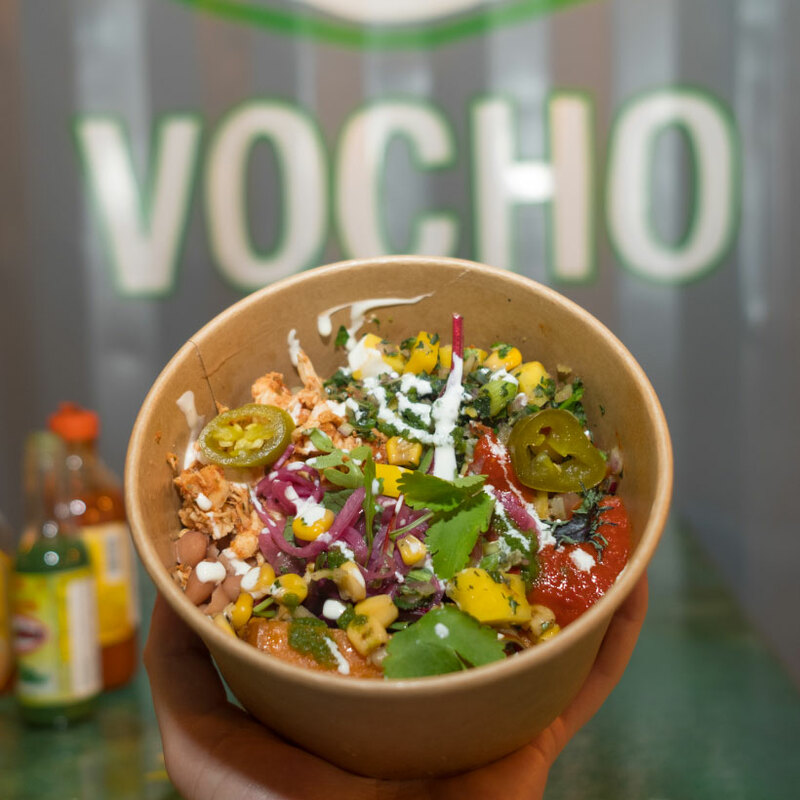 Vocho is a small, independent Tex-Mex style restaurant in Galway’s East Village. 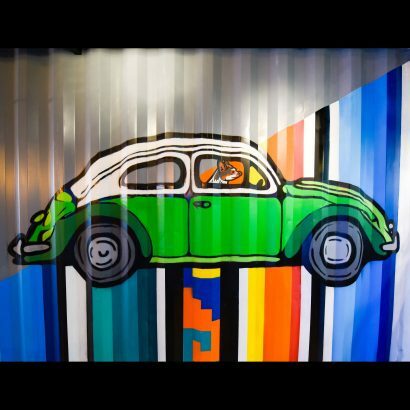 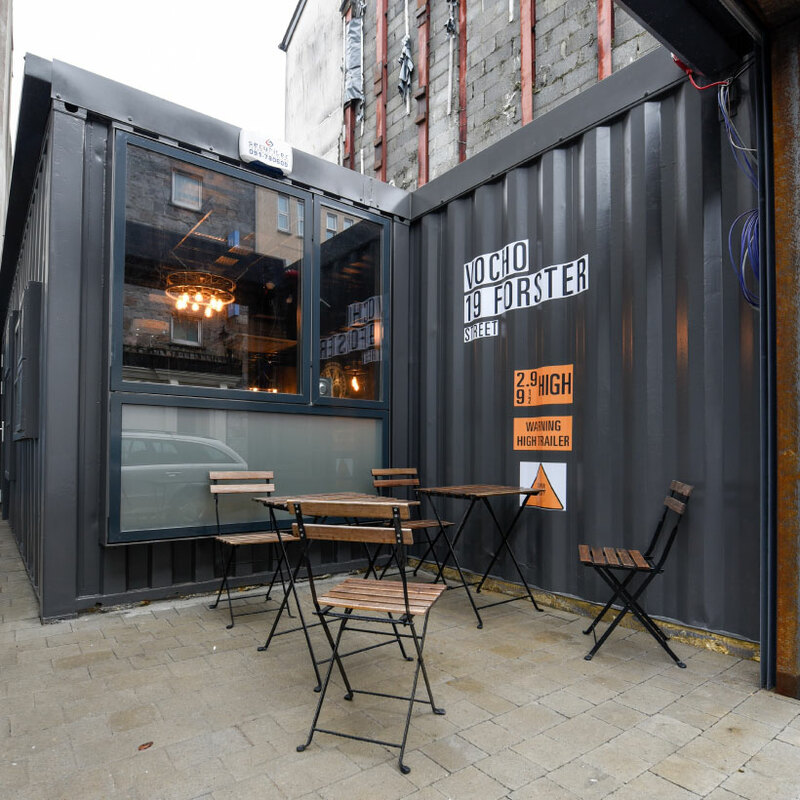 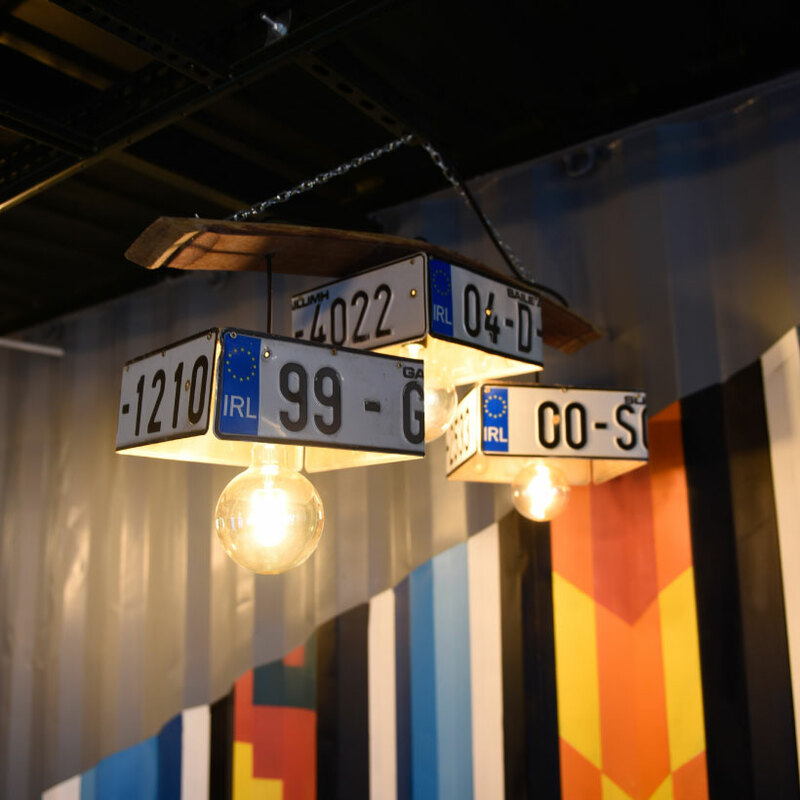 The restaurant itself is constructed from shipping containers, so all the freshly made quesadillas, nachos, bowls, burritos and chili deliciousness are served up in an extremely quirky and unique setting. 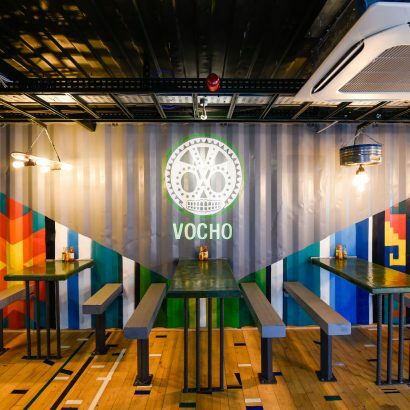 They’ve even got Buckfast lamp shades! 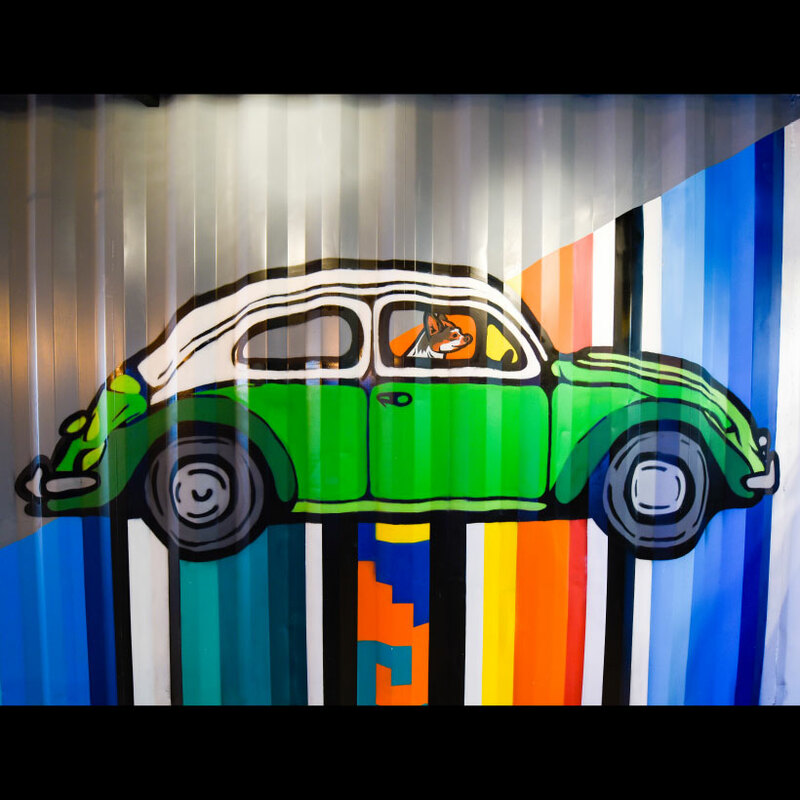 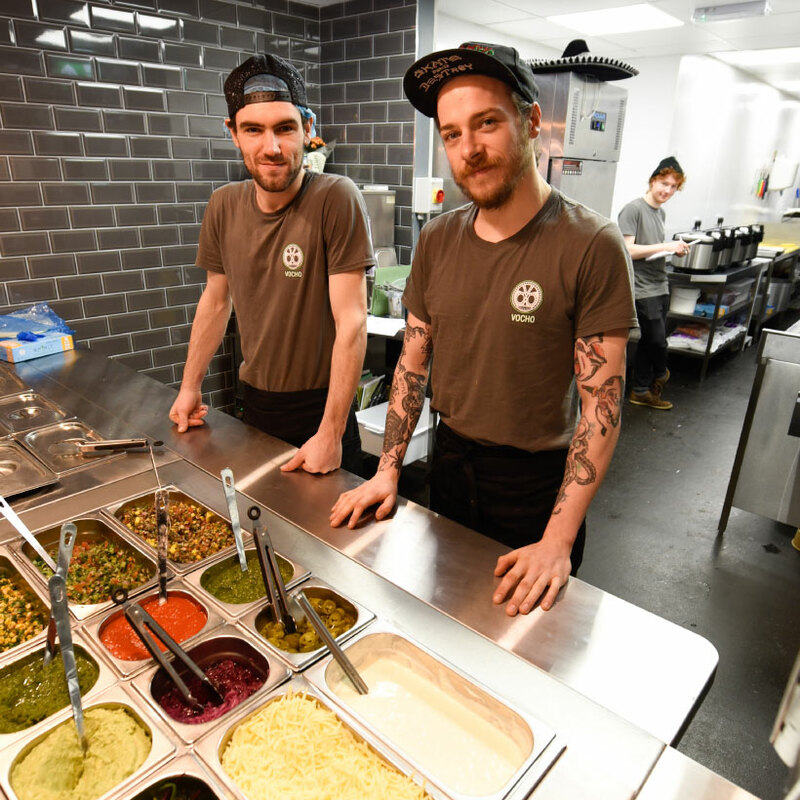 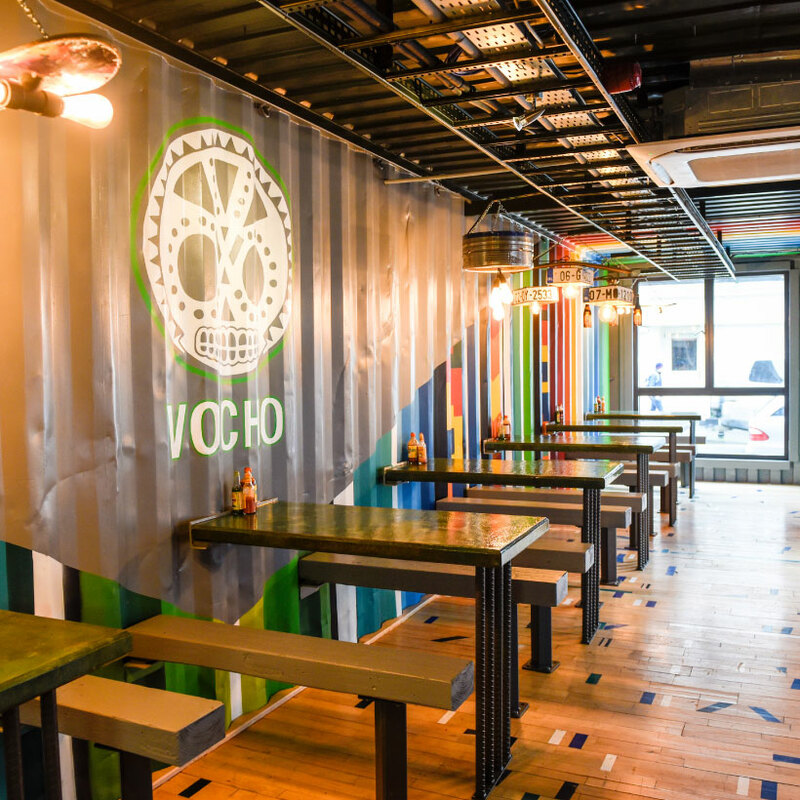 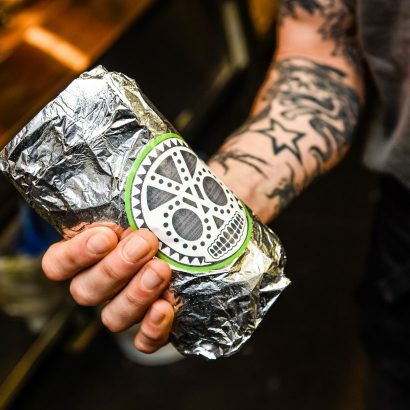 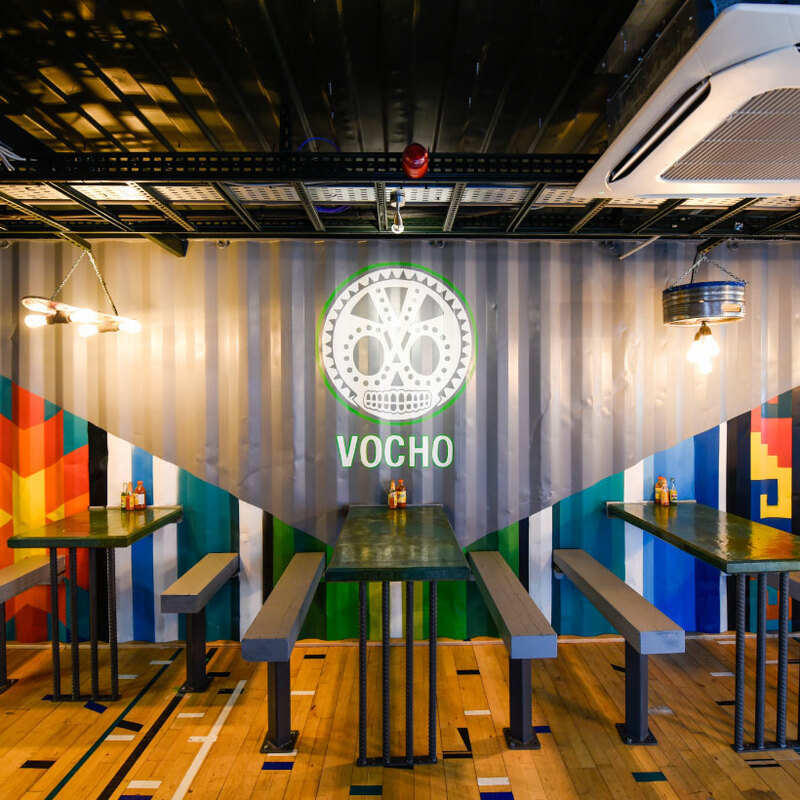 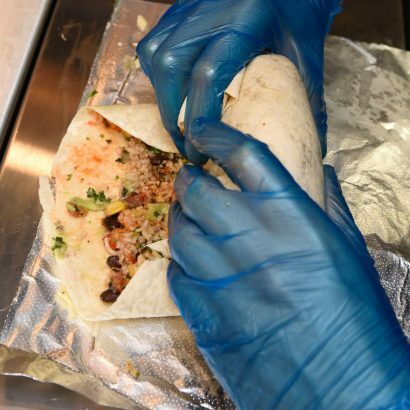 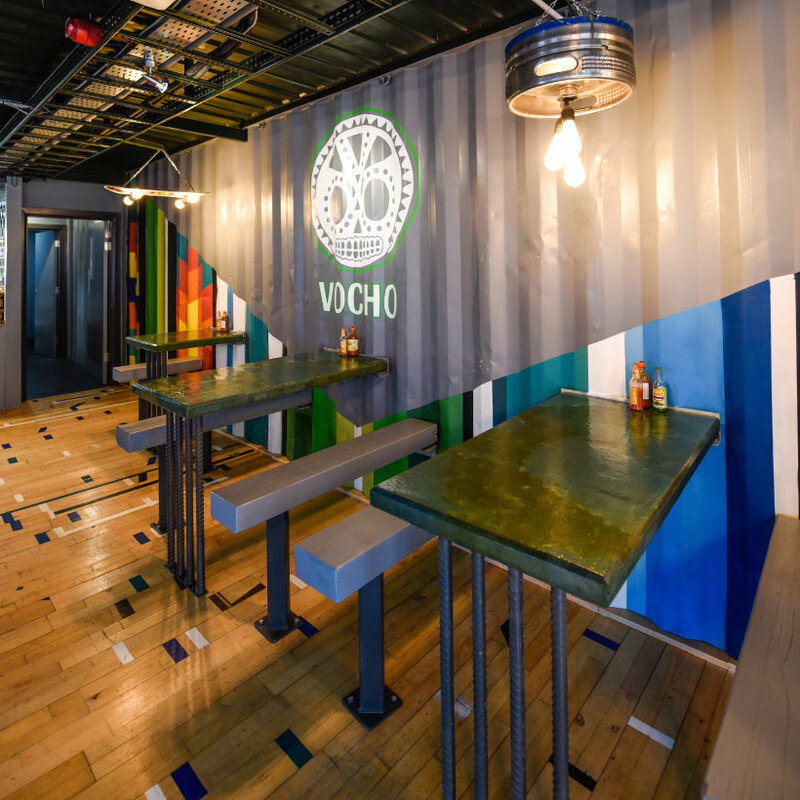 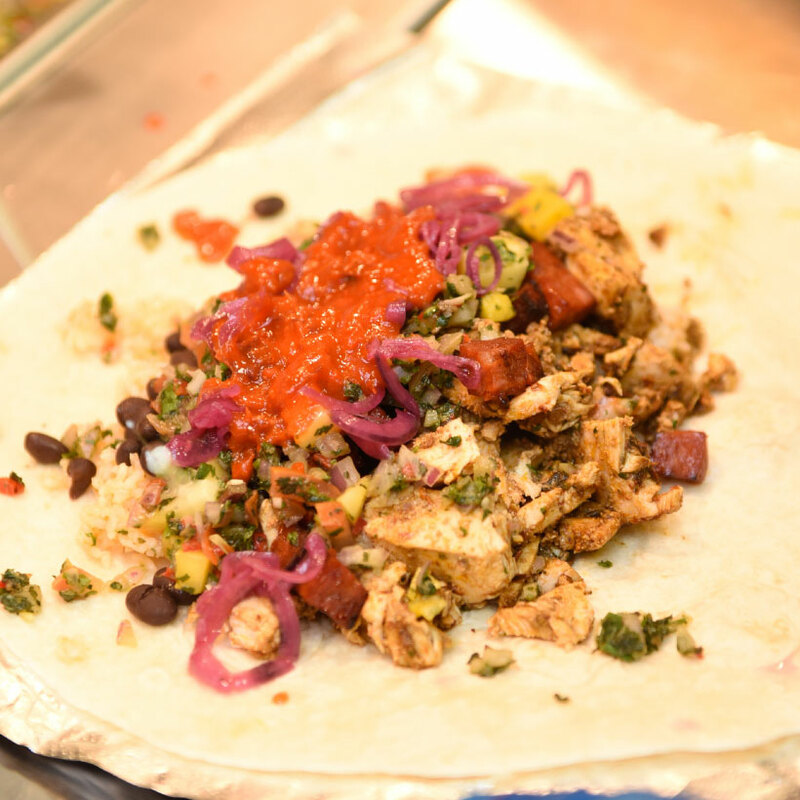 The team at Vocho are seriously sound, so if you’re new to Mexican-style grub they’ll talk you through all their bits. 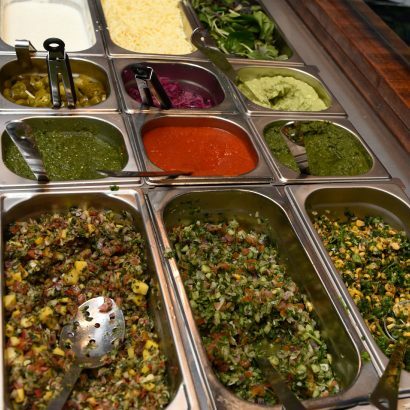 Whether you’re into a spicy salsa or a mild meal, you won’t be disappointed. Make sure to try the sweet potato, it’s class.